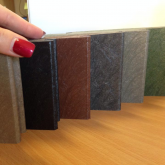 28mm SOLID CORE PE Boards with tongue and groove connection- impact resistant. 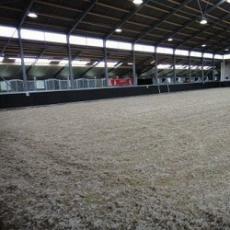 The arena wall is constructed from the same material as the Capricorn (Australia) Pty Ltd stable walls. 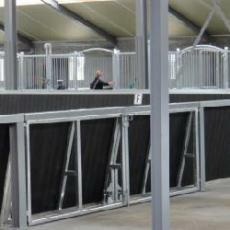 The bords are manufactured in Europe and pre-cut to 1.3m with longer lengths (up to 3.9m) available by request. The boards can be trimmed with a drop saw or similar and handled the same way as timber. The PE is indestructible and maintenance free and does not support the growth of mould/fungus. It is a popular choice for use as an Arena Wall as it will not swell with moisture and is an attractive long-term solution. It is a safe and durable product that does not make a hollow noise if kicked.